I wonder how much better my first year(s) of teaching in the late 1990s might have been if I’d had the connections of blogs, Twitter, and the internet as it stands now. It’s like an all-you-can-read buffet lately, and this post is as much about helping me curate it all as it is about sharing with others. For what it’s worth, I typically tend to be smack in the middle somewhere, with a hybrid of expectations and procedures mixed with breaking the ice, and tying in some math to get students moving and communicating right out of the gate. (No chance of me not smiling the first day – the minute I see and hear the hallway buzz of middle-schoolers, nervous-looking and on their best behavior, I beam!) Neither extreme is necessarily “good” or “bad” in my opinion. What we teachers plan and do with the first days, however, does say a lot about us, which is why reading about what others do with this timeframe is so darn interesting. Allison Golem shares ideas for a graffiti wall, and getting students started with collaboration. Sherrie Nackel shares a number activity to get kids moving, keeping content light. Gina Wilson shares a “walk-about” activity for translating expressions – a popular, beginning-of-the-year math lesson. Julie Reulbach shares a Middle School Sunday Funday post with oodles of ideas from herself and other bloggers. Tanya Avrith shares about the remarkable Rebecca Stockley’s activities from the ADE 2013 Institute. The “Failure Bow” will be a great classroom practice to help students feel comfortable making mistakes… no one can be awesome, or correct, in math class every single second! 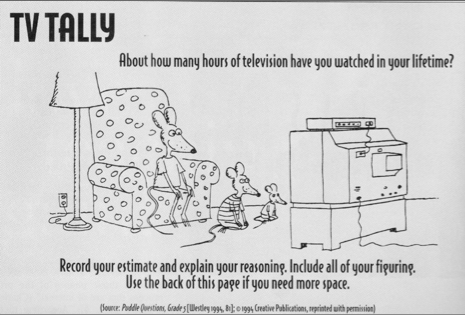 This doosey from The Math Forum @ Drexel would be a great “I notice… I wonder…” conversation starter to help kids start noticing and wondering about mathematics through a funny, light-hearted scenario. Click the image to access the .pdf file. Typically, students are greeted by me at the door, given a handout, and are asked to sit anywhere in the classroom. On the blank side of the paper, they are asked to write a word ending in -ing to describe their summer. They are asked to write the word in huge letters so the word can be read from the front of the classroom when I ask them to hold their papers up in a few minutes. The other side of the sheet is Dan Meyer’s “Who I Am” referenced above. After sharing -ing words (I share one too) and a few brief summer stories, I like to do something goofy to get students seated in alphabetical order until I learn their names (yes I have traditional rows of the most hideous desks-attached-to-chairs-with-metal-bars that make arranging anything but rows impossible. Mental note – a future blog post about classroom furniture…) I tell them to alphabetize themselves without speaking and watch them pantomime until they think they’ve got it right. Silly, but makes a memory and gets them thinking outside the box a little. Sometimes I can get a glimpse of those with leadership qualities too. 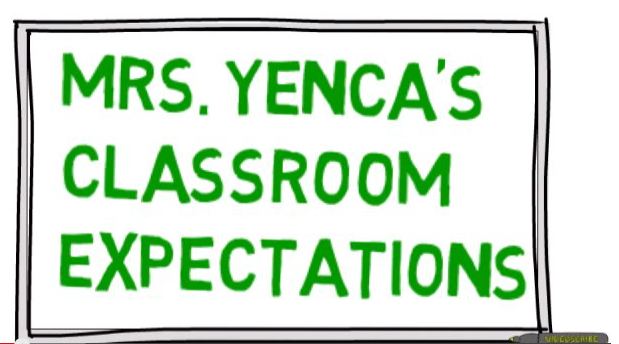 I plan to show this brief video I created using a free 7-day trial of VideoScribe and give students a hard copy of classroom expectations to fill in a few blanks as they watch. I may show this several times during the first few weeks of school, post it on my website, and generate a QR code to link to it when someone needs a reminder. I also ended last school year with a Google Form “Teacher Report Card” and used student comments and feedback from that to create another quick video. 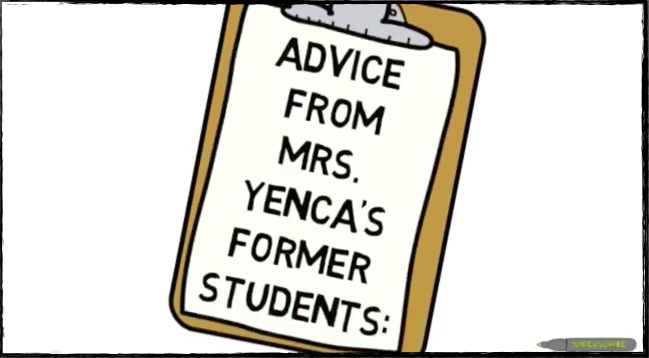 I figure hearing “advice from former students” will mean more from peers than from me droning on. Plus, I like the repeated theme of “no gaming with iPads” straight from the kids themselves. Students won’t get their iPads until the second week of school, so stressing their educational value in advance will be good. 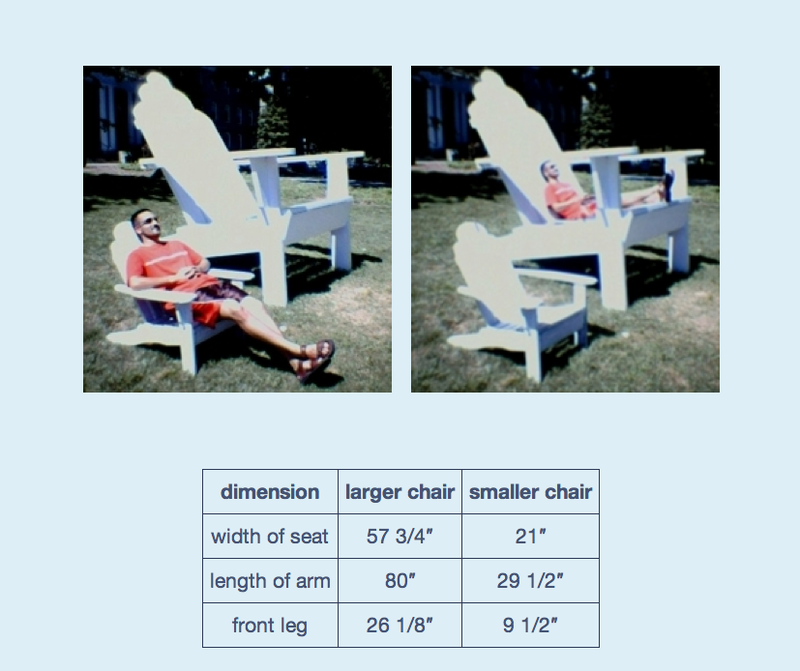 In the past, I have given this problem from NCTM’s Mathematics Teaching in the Middle School. I’ve had it so long, that’s all I know about it. It’s a great way to assess students’ ability to communicate mathematically and see a variety of strategies. I assign it for homework, due later in the week (usually Friday). I don’t say too much, as I really want students to come up with their own explanations and ways to organize their thinking. On its due date, it’s great to have students share their work, typically using my document camera. I even have a Powerpoint (yikes!) with sample explanations from students in the past, and we’ve discussed and ranked them in terms of a rubric (think PA open-ended PSSA questions, which as of yet, do not exist in Texas). Check out Julie Reulbach’s post for more First Days Favorites! Thanks so much for sharing out the MS Sunday Funday first day plans! I give a teacher report card as well, at midyear and end year. However, I never thought about using that to give students advice from students. And that video is so much fun! What great ideas! Thanks for sharing! Thanks for stopping by, Julie! I enjoy your Sunday Funday posts so much – you choose such timely, relevant topics! A pingback from Dan Meyer = a good start to my school year too – Thanks Dan! Love your ideas for starting the first day of class. I always try to use a new app or technology tool. You’ve inspired me to check out VideoScribe – it’s been on my list! Thanks! Hi Cathy, I love your videoscribe classroom expectations vid. Can I ask what track you used for the background music. I have made my own but struggling to find a good track with no words. Thanks! Actually, VideoScribe has soundtracks built in – I chose the music from their own little library. There are lots of great instrumental choices in there, so give it a try! I’d love to see what you create when you’re done! I did a Teacher Report Card last year too, thanks to @mvaudrey, but I didn’t know what to do with the results to help this year’s students. Thanks for the great ideas! I read some of your comments and almost cried reading the one from the girl that HATED math until she had you. Thank you for sharing all of this!